Make Any Meal a Cut Above the Rest. They say if you’re going to do something, do it right, or don’t do it at all. 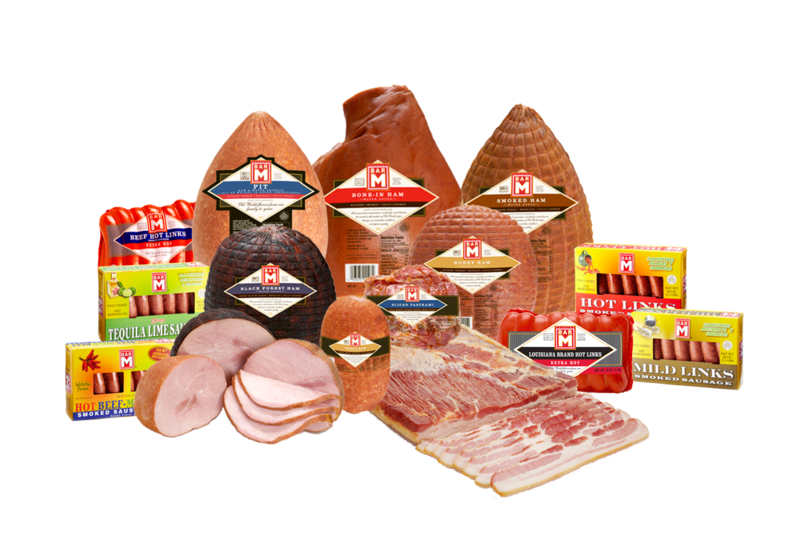 Well, Bar-M is a family owned and operated business, and we have been serving quality meats for over 50 years. Our enduring brand loyalty began with the tradition of using only the highest quality, U.S. Government Inspected Meats along with the finest blend of seasonings.